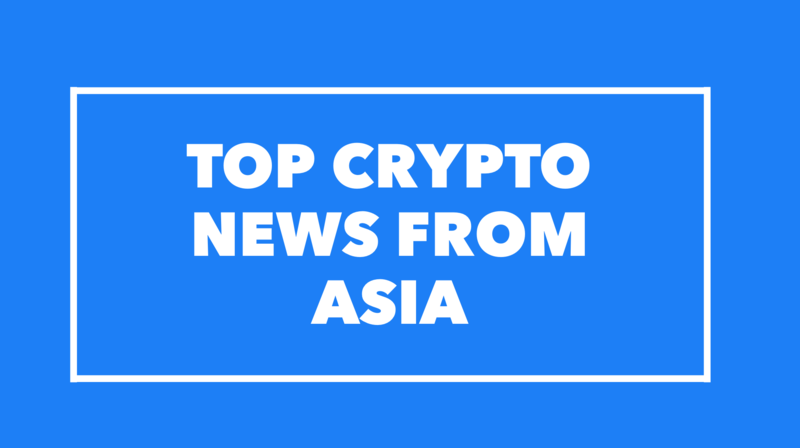 Top Asia Crypto News Round Up from Dec 2nd- 5th – We help you think smartly about the crypto and blockchain landscape in Asia 5-10 years out. I will be moderating and spending several days at the World Digital Asset Summit in San Francisco from December 9th through 11th. Come talk to me about crypto and Asia, and meet all the other amazing speakers including Balaji Srinivasan and Lily Liu from Earn.com, Kyle Samani from Multicoin Capital, Dawn Song from Oasis Labs, Avichal Garg from Electric Capital, and more. Binance’s CEO CZ: we will have the Binance chain ready in the coming months, on which millions of projects can easily issue tokens. also releases video on its second preview of its forthcoming DEX. Checkout our writeup last week on China here, Asia Countries (ex-China) here.